Oil Plus increased its technical headcount from 24 to 33 in the past six months, and has plans to recruit another seven people over the next year. The Newbury-based company has grown quickly following its acquisition by Mark Cavanagh, managing director of Crandale Consultants, in March 2017. One of the new deals was with Al Khafji Joint Operations (KJO), a joint operating company between Aramco Gulf Operations Company and Kuwait Gulf Oil Company. 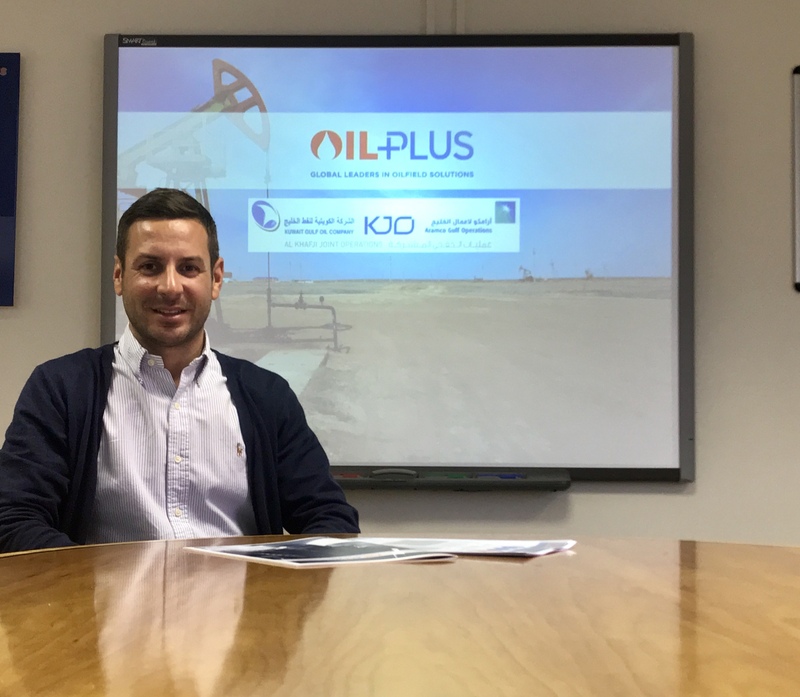 Oil Plus will provide water injection compatibility studies and engineering work for KJO over a five month period. Clarke Shepherd, global business development director at Oil Plus, said: “These contract wins are testament to the strong working relationships we have built in the Middle East, India, and beyond. “We have also invested heavily in expanding our service offering over the past 18 months to ensure we continue to provide optimum efficiency for our customers. “We are now in a robust position to further extend our global reach, developing our relationships with operators and partners in key international oil and gas hubs. “Over the past 40 years, the company has developed a reputation for providing a high quality, efficient and cost effective service and is one of the reasons we are still successful today.